Manos Milonakis-Sólfar EP out on Record Store Day | Give it a spin! 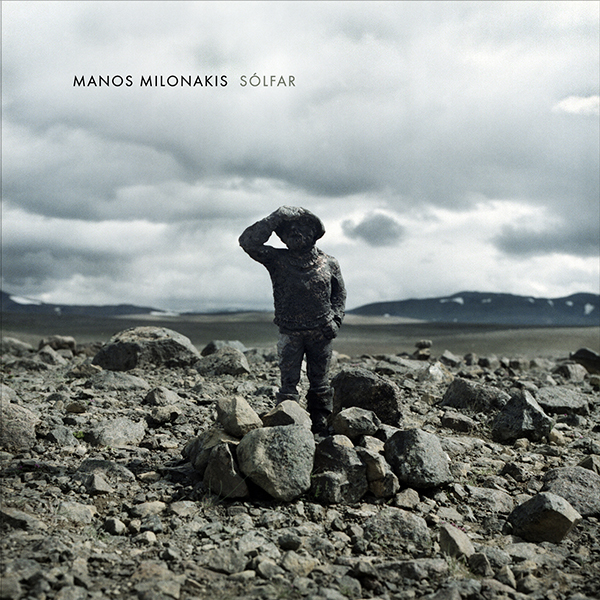 Manos Milonakis ( former member of beloved fantastic Greek duo “Y.H.I.M” ) travels (afar) to Iceland for inspiration and records his “Solfar EP” in Reykjavik. Sólfar (the sun voyager) narrated by piano, a string quartet, drums and subtle electronics will be out tomorrow on #recordstoreday ! We will feature some of our feelings concerning the album in the near (near) future . Manos Milonakis is a composer and an architect. I would say a true perfectionist. … It’s interesting to find out that his dissertation essay researched on “sonic” architecture as opposed to acoustic design. Manos has played from the wurlitzer piano, accordion, electric bass, guitars, percussion, stroh-violin, ukulele, glockenspiel, melodica, toy piano to music boxes! 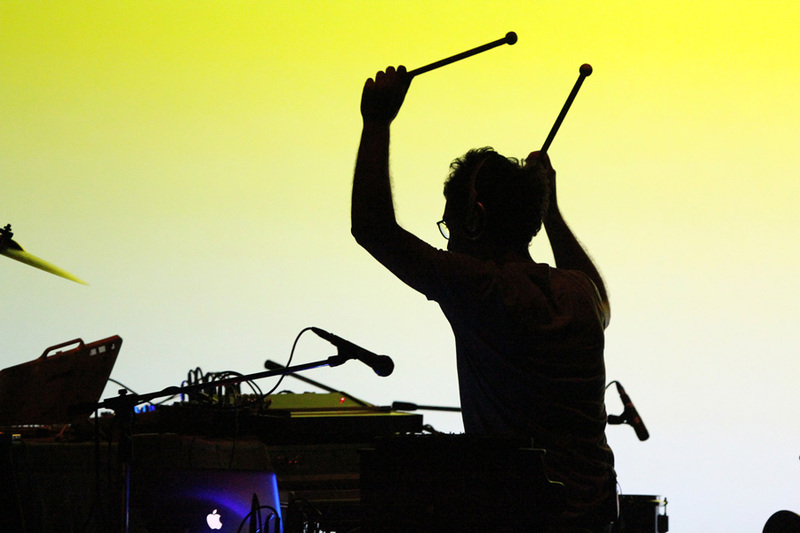 In the meantime he composes music for documentaries, online videos and other projects while giving concerts at selected places and occasions (Pic Nic Urban Festival 2014, Sofar Sounds 2015, Dimitria Festival 2015). Solfar will be out on #rsd and it will astound you with brilliant minimal -parable existence ! We can all see the guiding light but the journey is the exploration of all senses….